In stock 131 items in stock. 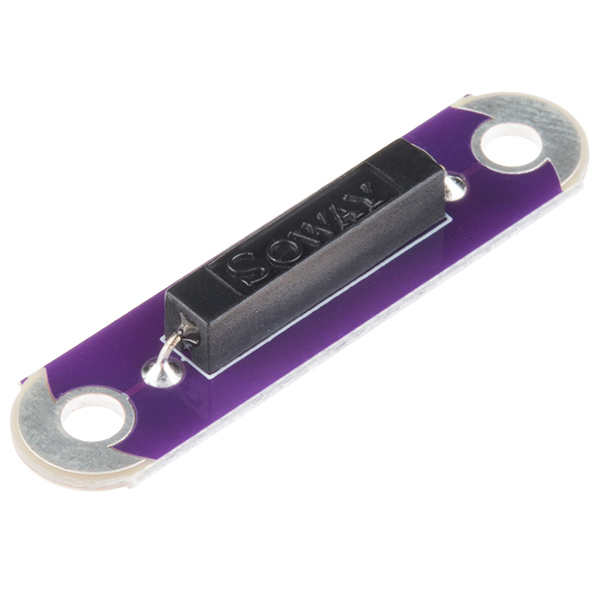 The LilyPad Reed Switch is a simple breakout for a reed switch that will make it easy to use in e-textiles circuits in exactly the same manner that you can currently use the LilyPad Button and Switch. In order to make it more durable for wearable use, we’ve used a different style of reed switch, which is insulated. This means that the same glass switch is encased in black plastic, making it much more difficult to break, but it works in exactly the same manner. 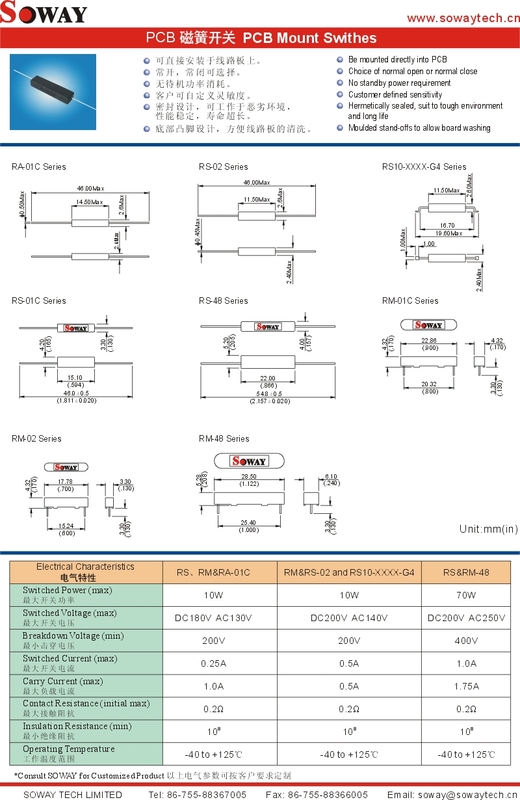 A reed switch is a simple mechanical switch that is activated via a magnet. When the device is exposed to a magnetic field, the two ferrous materials (reeds) inside the switch pull together, and the switch closes. When the magnetic field is removed, the reeds separate and the switch opens. 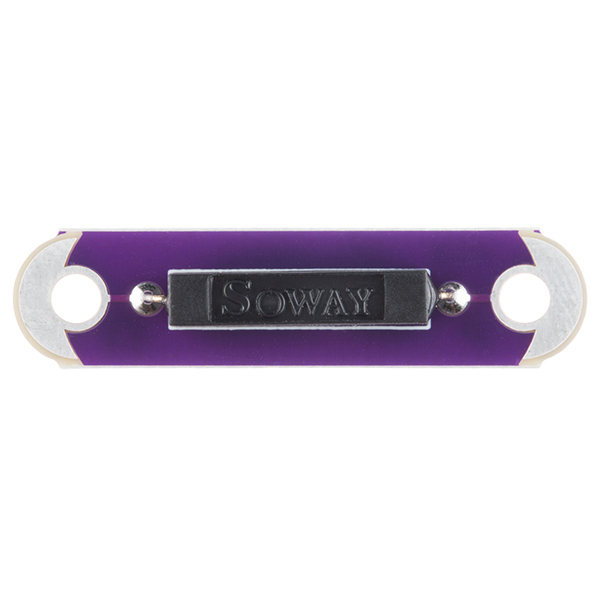 This makes for a great non-contact switch that can carry up to 1A and 0.25A while switched. A guide to using the LilyPad Reed Switch breakout in your projects. 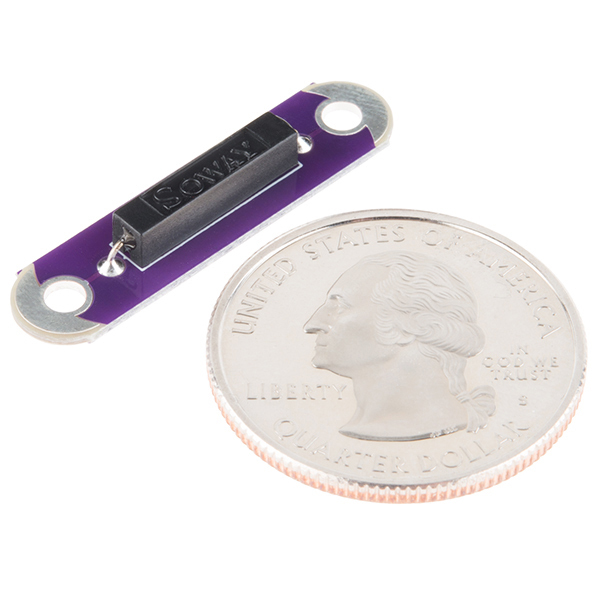 Magnetically-actuated reed switches are the perfect component for non-contact proximity sensors. This tutorial provides a quick overview and example hook up. 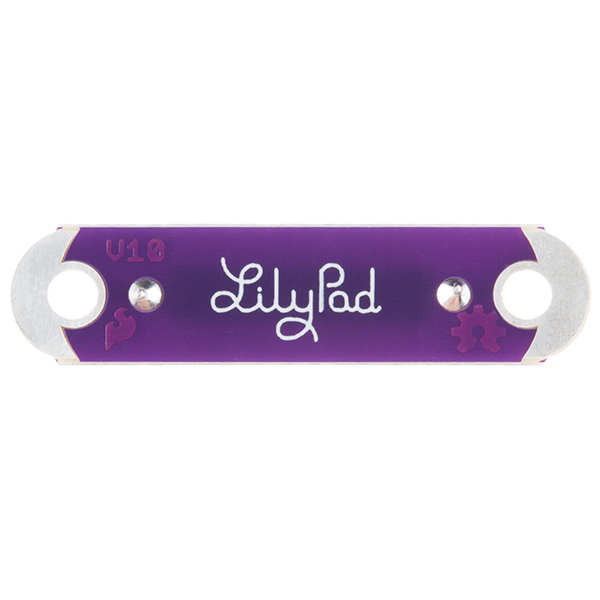 Learn about the button and switch offerings in the LilyPad line and how to use them. Just what I needed. While I could have purchased a reed switch for a little less, the fact that it is pre-mounted with adequate size holes for screws is just what was needed. I am obviously not using for clothing but for a different project. By the way, these things are tough and handle my clumsy abuse well.